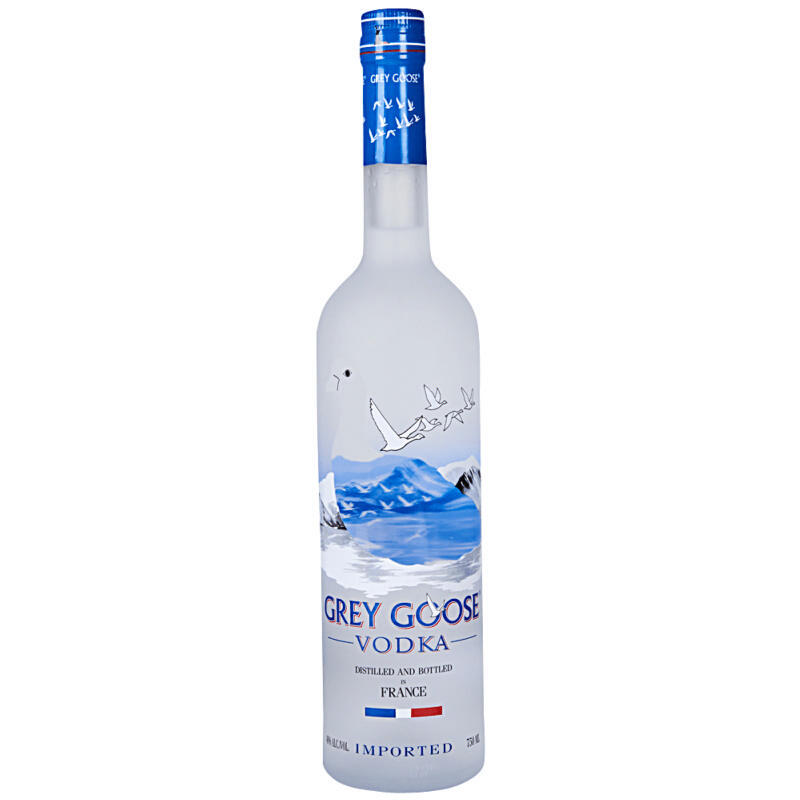 GREY GOOSE® is the result of an absolute determination to create a vodka unlike any other. Expressed in every bottle of GREY GOOSE® Vodka is the essence of the finest ingredients from France; soft winter wheat from in and around Picardy plus pure spring water from Gensac in the Cognac region, nurtured and captured from field to bottle in an exclusive process designed and controlled by the extraordinary skills and commitment of our Maître de Chai François Thibault. "The rich melon flavors found in GREY GOOSE Le Melon begin with the treasured melons of Cavaillon, France. The melons are picked in July and August, to best capture their signature flavor of wildflower honey. The delightfully scented, creamy orange flesh of the melon releases a sweet, fresh flavor." We start with GREY GOOSE, made using single-origin French wheat from Picardie and natural spring water from Gensac-la-Pallue. GREY GOOSE is married to an assemblage of three different toasts of our wheat, expertly conceived by our Cellar Master, François Thibault, and French chef, Alain Ducasse.